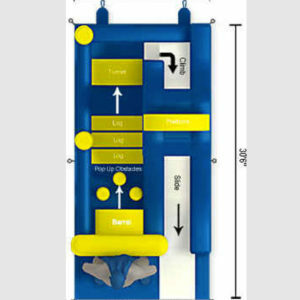 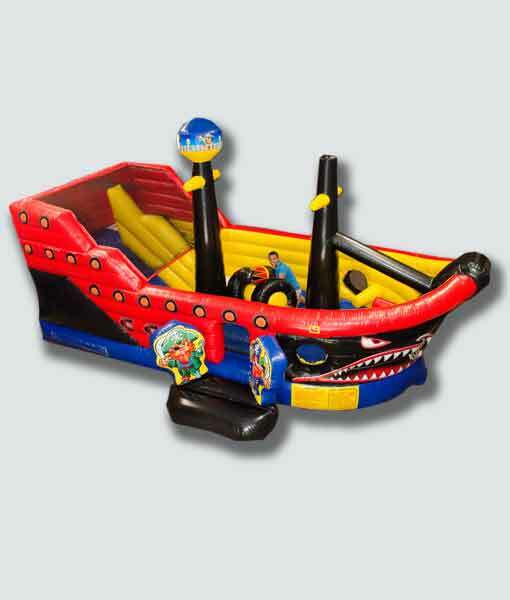 This pirate-themed jumper combines a bounce house, climbing wall and inflatable slide into a pirate ship. 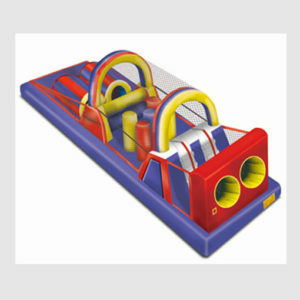 The large jumper offers a climb & slide and plenty of room to jump up over the Captain’s wheel, or up to the sails. 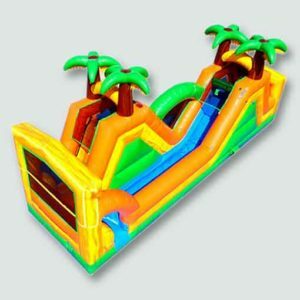 Three-dimensional masts, and a colorful theme that will please every would-be sailor. 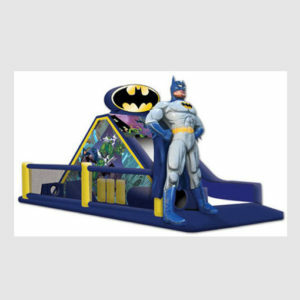 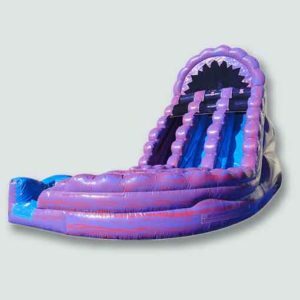 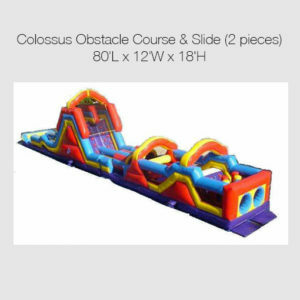 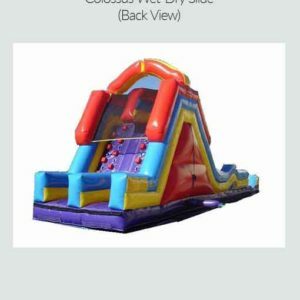 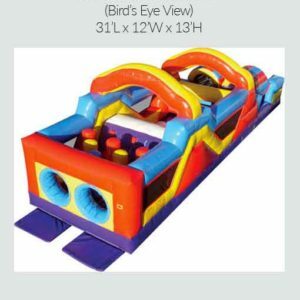 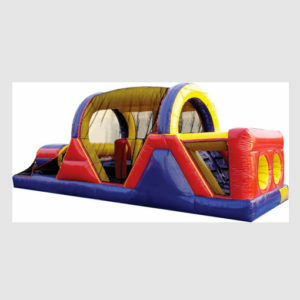 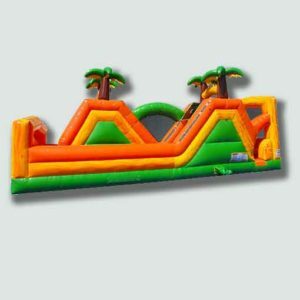 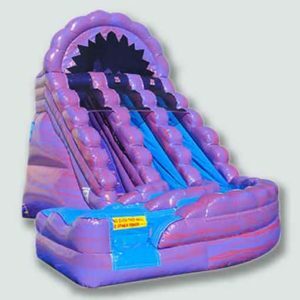 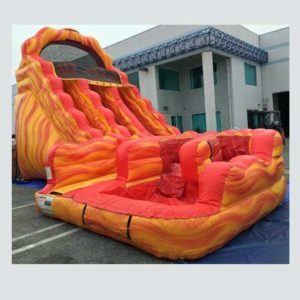 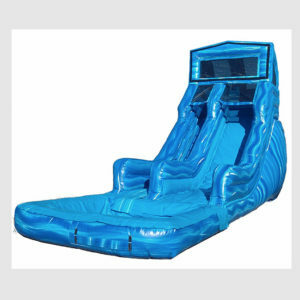 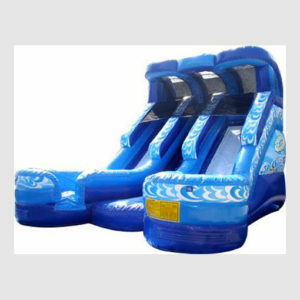 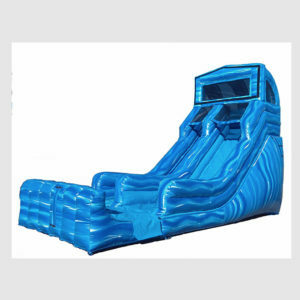 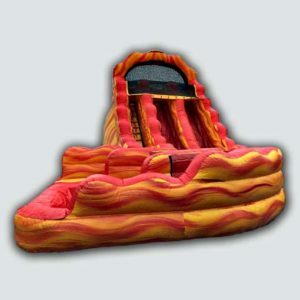 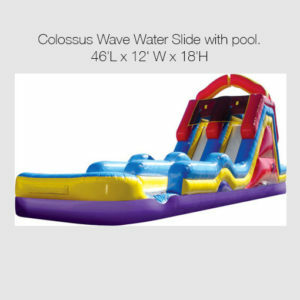 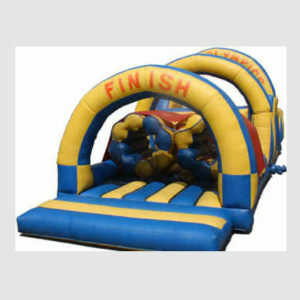 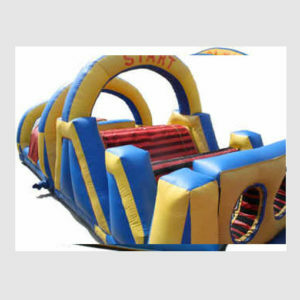 Suitable for school carnivals and other large-scale events. 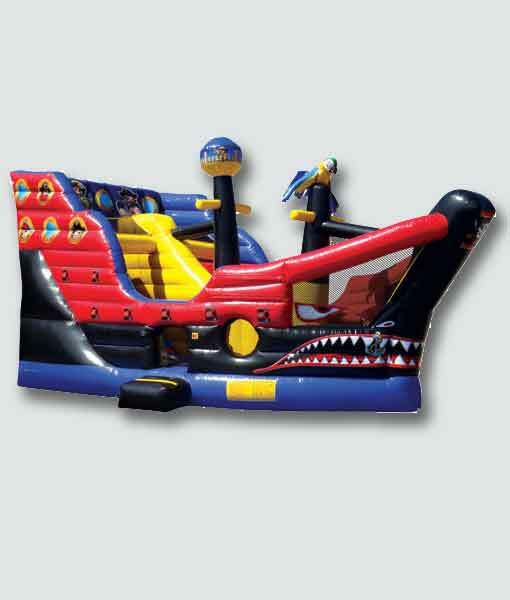 The Pirate Ship is 34 feet long and weighs over 500 pounds. 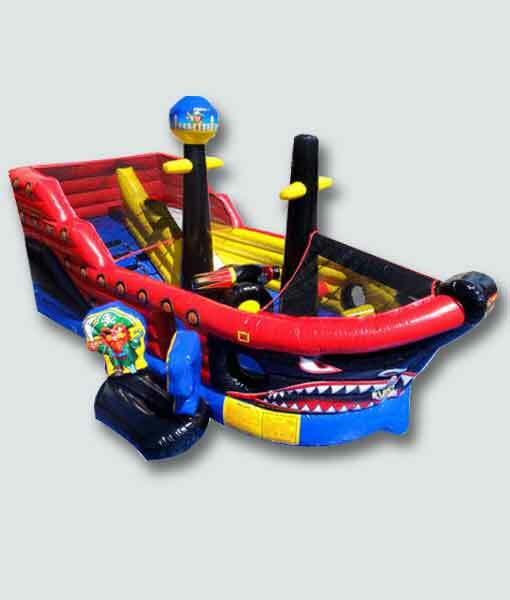 Please make sure your location can accommodate the ship and our delivery truck.